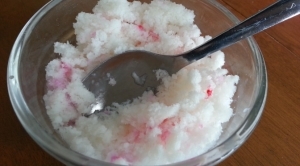 Awhile back on my personal blog I shared how to make Snow Ice Cream. With snow headed our way I thought I’d share it here… in case you want to try it. Click on the image below to see how I made it.